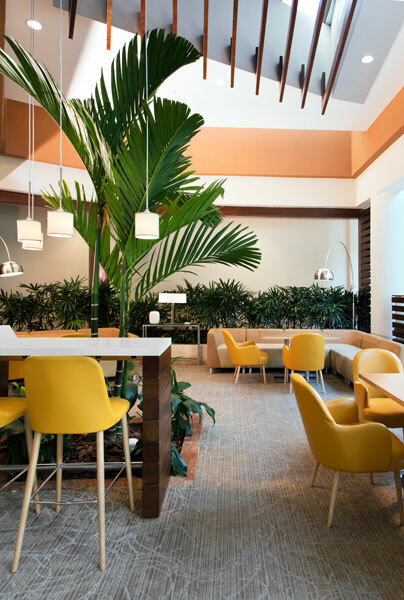 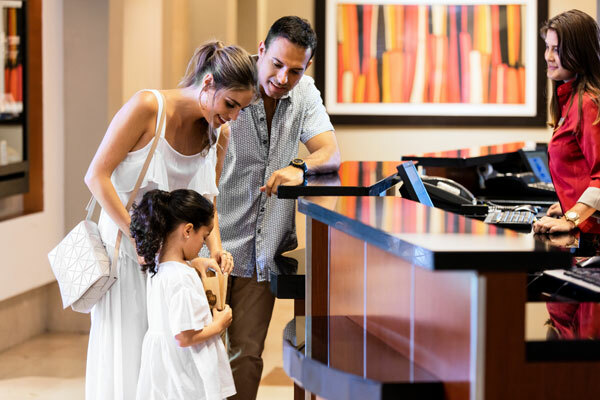 Things are decidedly different at the Doubletree by Hilton San Juan… just a touch more intimate, genuine and personal, but with all the modern luxuries and comforts you expect from the Hilton name. 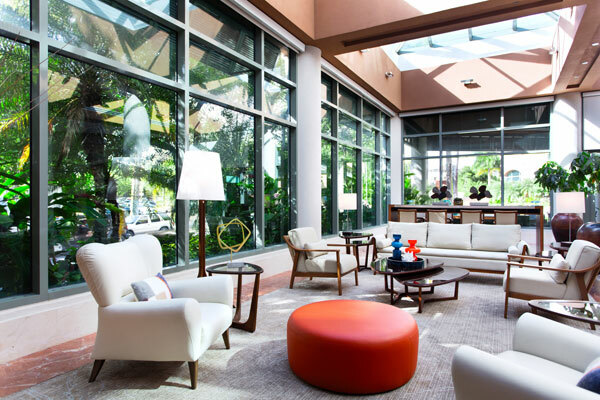 We like to think of ourselves as a big brand hotel with a boutique personality. 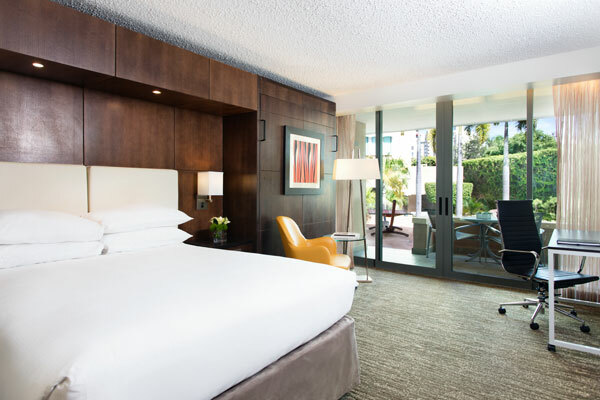 And we think you’ll agree.